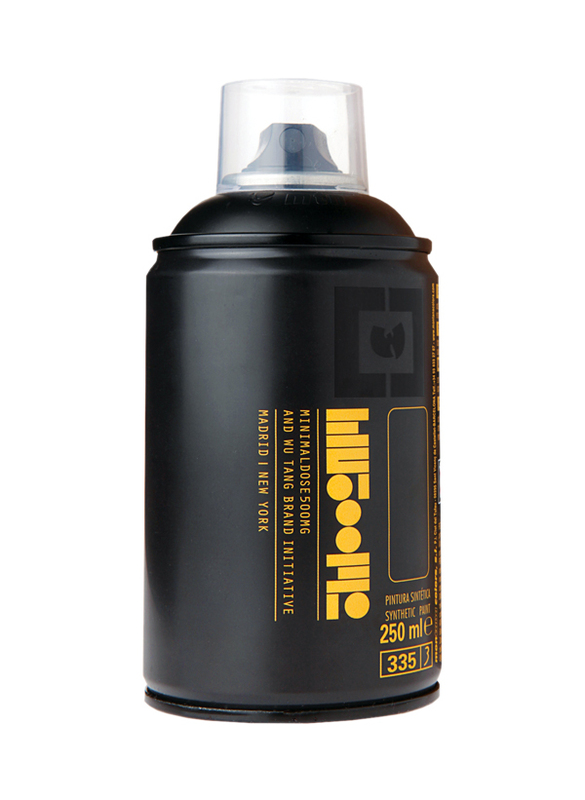 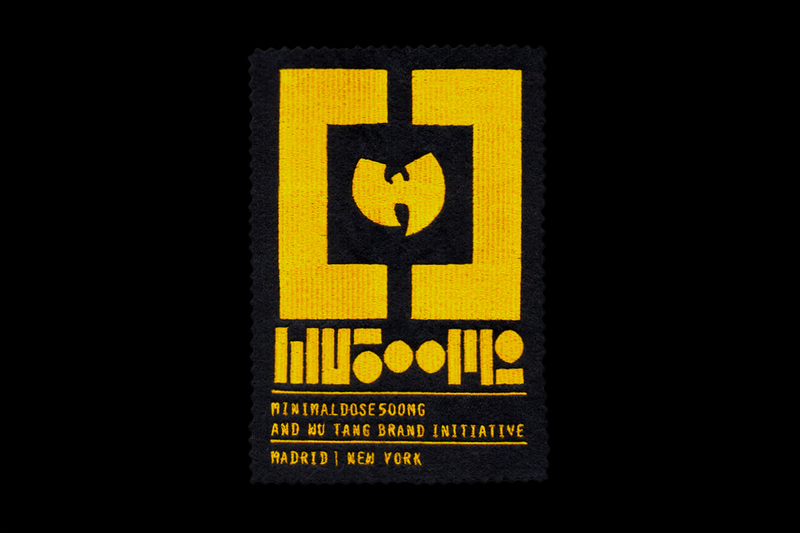 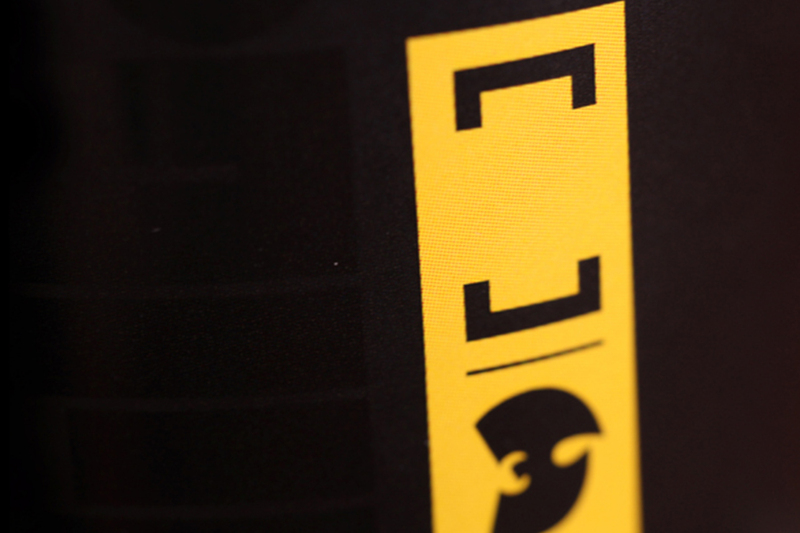 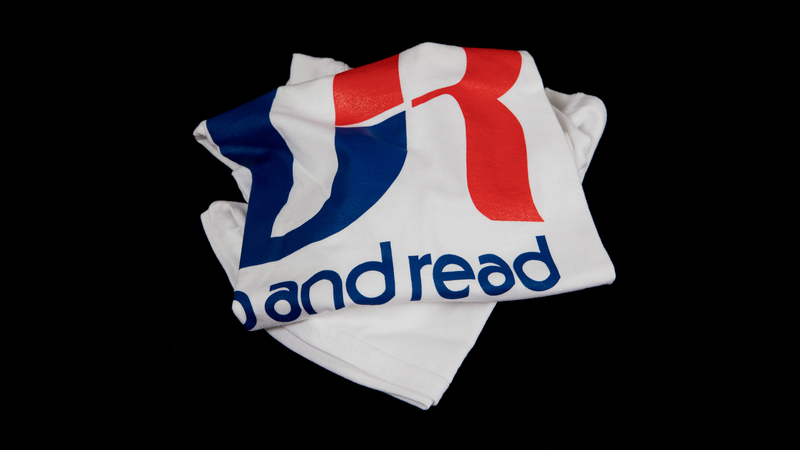 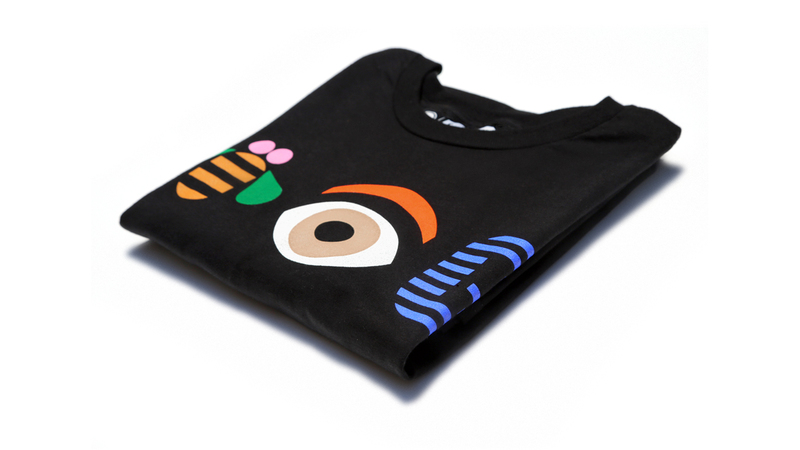 WU500MG is a tribute to the Wutang Clan, the most legendary hip hop group from the 1990’s. 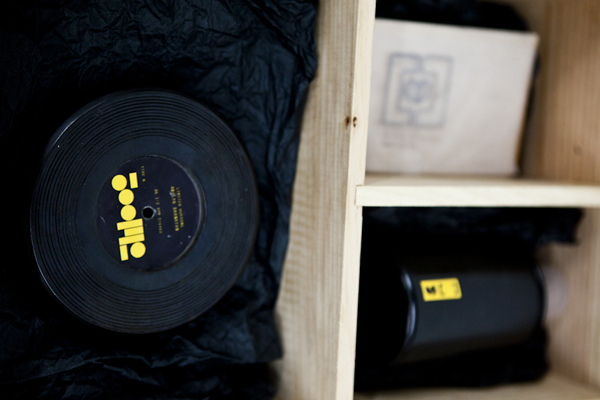 Minimaldose500mg (Jaime Barnatan & MRKA) teamed up with them to create the WU500MG survival kit containing a leather jacket and a leather hat by Elena Benarroch, a bronze certificate of authenticity (half vinyl/half pill) designed by Adolfo Barnatan, and a yellow spray can by MTN Colors. 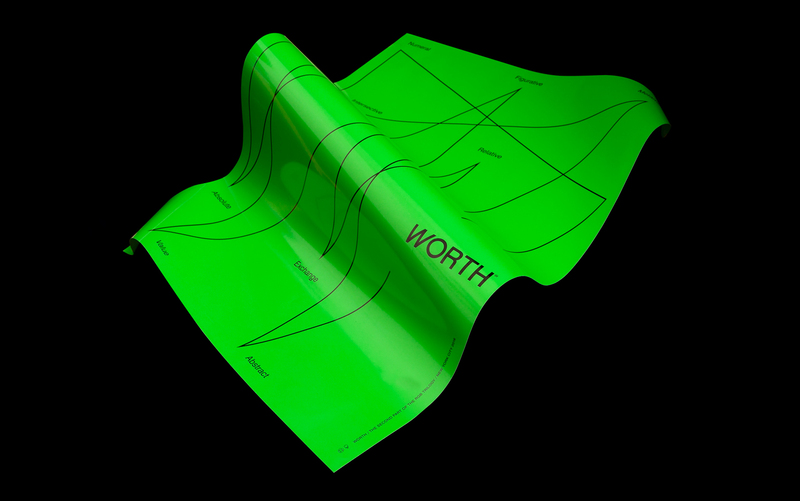 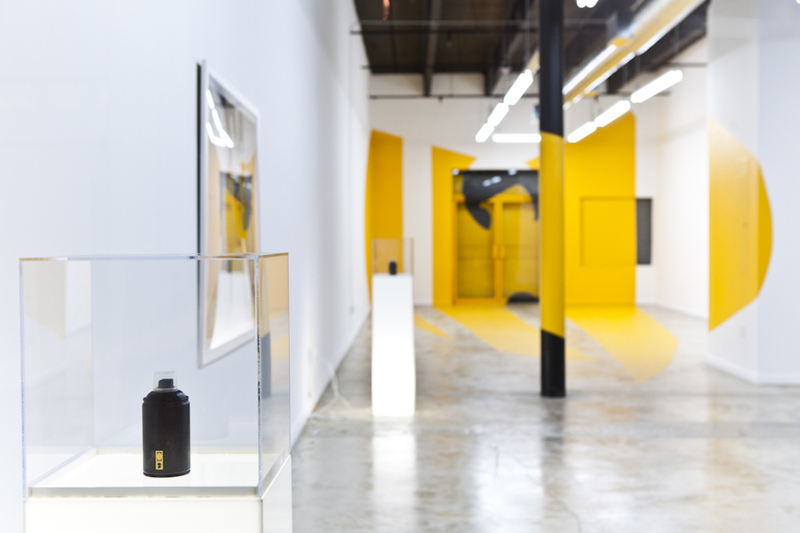 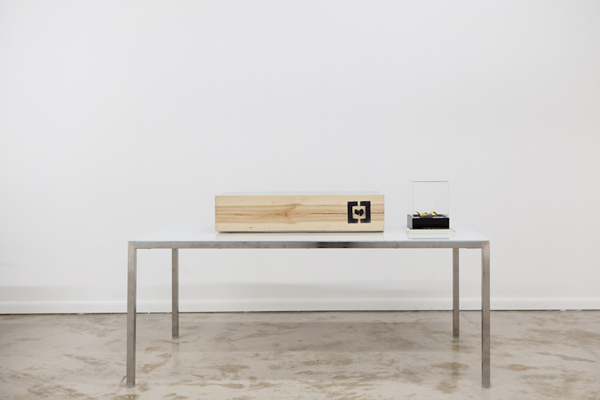 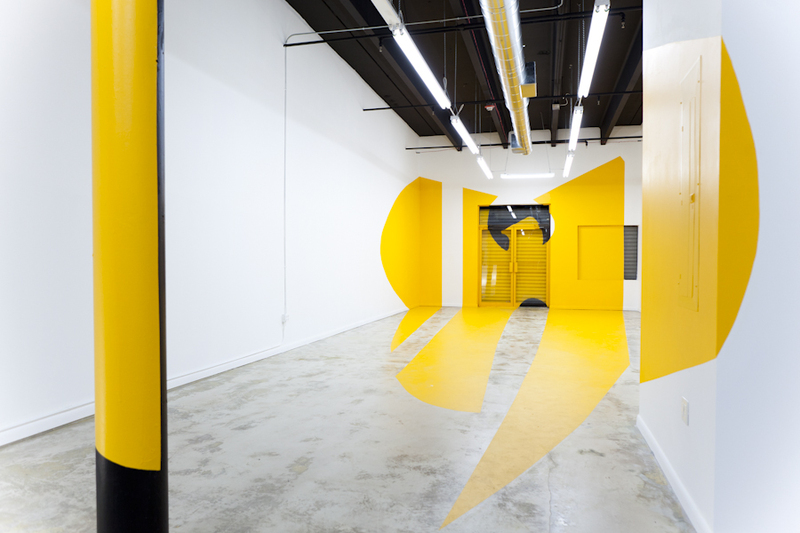 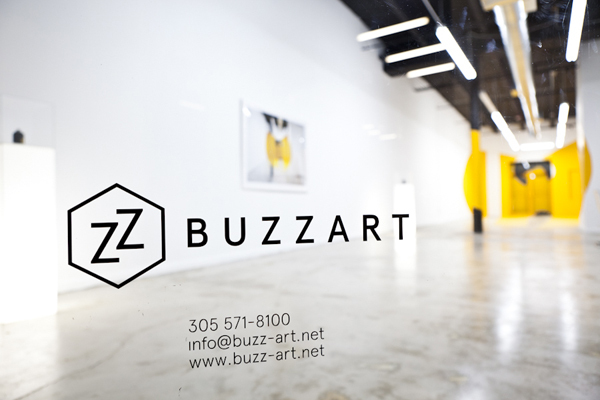 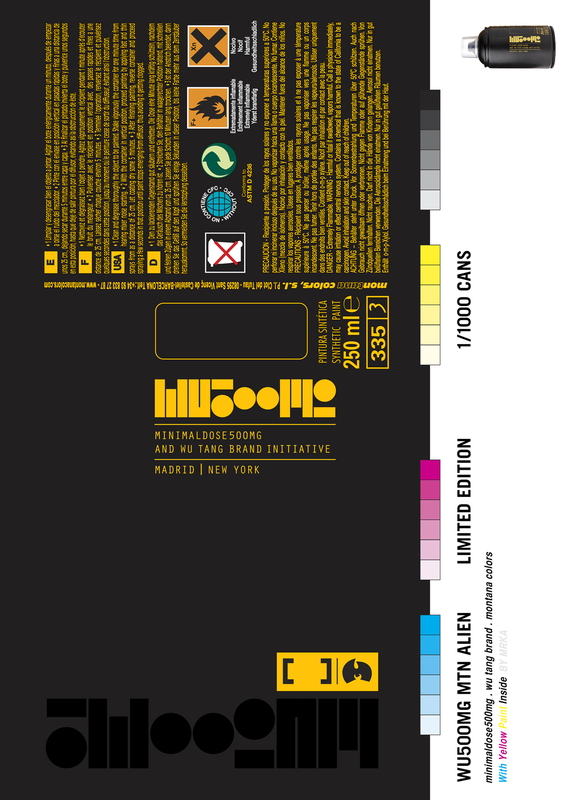 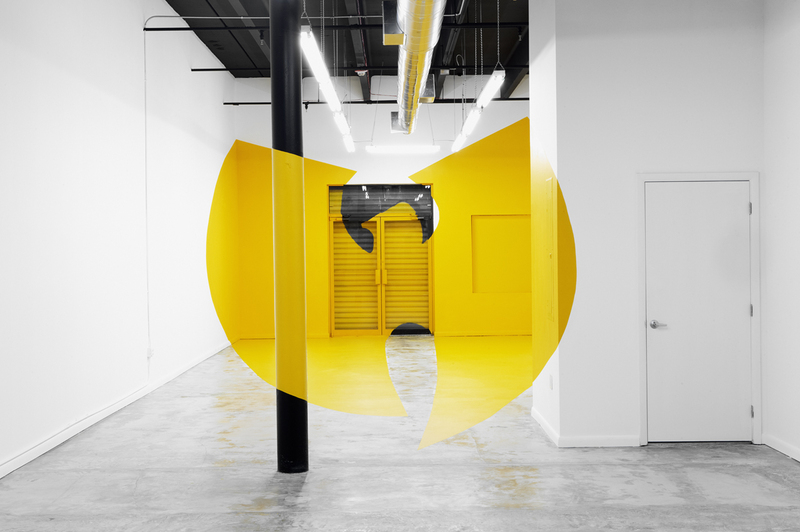 The kit was presented at Buzzart Gallery in Miami, for which the iconic Wutang ‘W’ was painted using George Rousse’s signature trompe-l’œil technique, and applying exclusively the Wutang yellow.